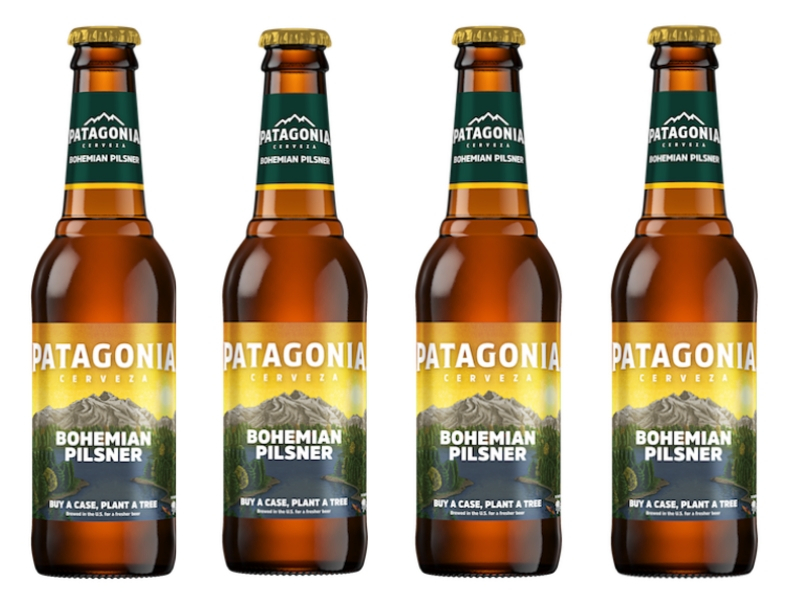 AB InBev is being sued by clothing brand, Patagonia for trademark infringement. While AB InBev gained the trademark for the brand back in 2012 a beer was not produced using the name until 2018. Patagonia is claiming that AB InBev’s logo is too similar.